FOUNDED IN 1986, AERO PRODUCTS has been providing helicopter sales and support. Our commitment to high standards has earned us a worldwide reputation. Coupled with dependable support, this is the core of our reputation. 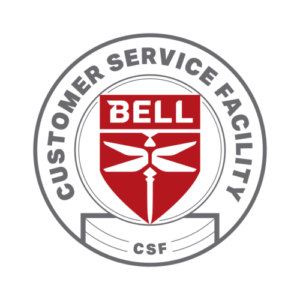 In addition, Aero Products is a Bell Certified Service Facility. This allows us to support all your helicopter needs. Chiefly, our sales staff, provides adept and quality service. And our technicians produce quick turn-times on component overhauls and repairs. If time is an issue, we can offer component rental or exchanges. Thus, expediting any down-time. Call us, we will demonstrate why we should be your first choice! 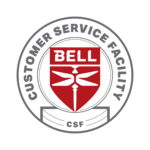 As a Bell Helicopter / Textron CSF, Aero Products is an approved executor for warranty claims under the Bell Spare Parts Warranty Program. We specialize in Bell 4 and Legacy series helicopter models. I want to thank Aero products for doing a great job on the 205 M/R Head and Mast Overhaul. Your quick turn-time of these components, allowed us to get our two aircraft, in Chile, back up and flying. We will be sending you another head in about three weeks.